Brother Jesse Blog: Blue Ivy Carter inspires her pops Jay-Z to hit the studio for "Glory"
Blue Ivy Carter inspires her pops Jay-Z to hit the studio for "Glory"
Motherhood and fatherhood is a joyous feeling. This blog is not breaking news, because by now you already know that Beyonce gave birth to their first child Blue Ivy Carter. 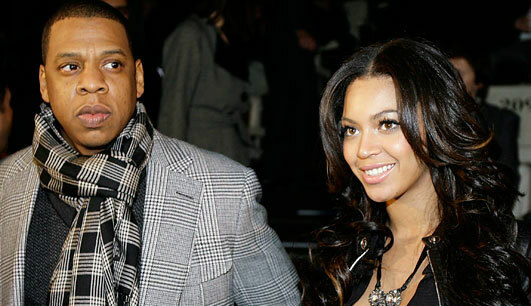 Congrats to her and Jay-Z. And congrats to everyone else who recently brought new life into the world, working on bringing new life into the world (smile), or had complication and decided to adopt children. Either way, may your families be blessed in 2012 and beyond.